Prospective Press Teen, 9781943419500, 276pp. Mouse wouldn't be your first choice to stop the apocalypse. He wouldn't even be his own. "Primarily non-verbal," his file says, "anxiety and communication difficulty, nevertheless considerably bright." 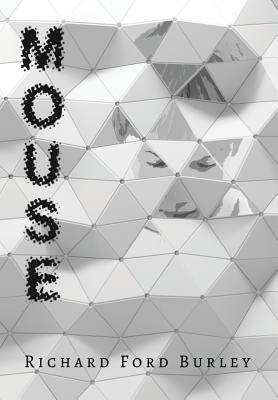 The world's too loud for Mouse, all his dials are set to eleven, and just talking--let alone making friends--presents a very real challenge. But for reasons he can't imagine, a purple-haired punk named Bliss has Decided They're Friends, and things--for once--are looking up. Because, you see, he's their last hope for saving the world, and the proverbial clock is ticking. Mouse wouldn't be your first choice to stop the apocalypse. But then, sometimes life makes these choices for you.